Dog Poop Signs Help Prevent Mess! Signs help you control the health hazard associated with dog waste. Heavy duty aluminun signs outlast weather. They do not rust. 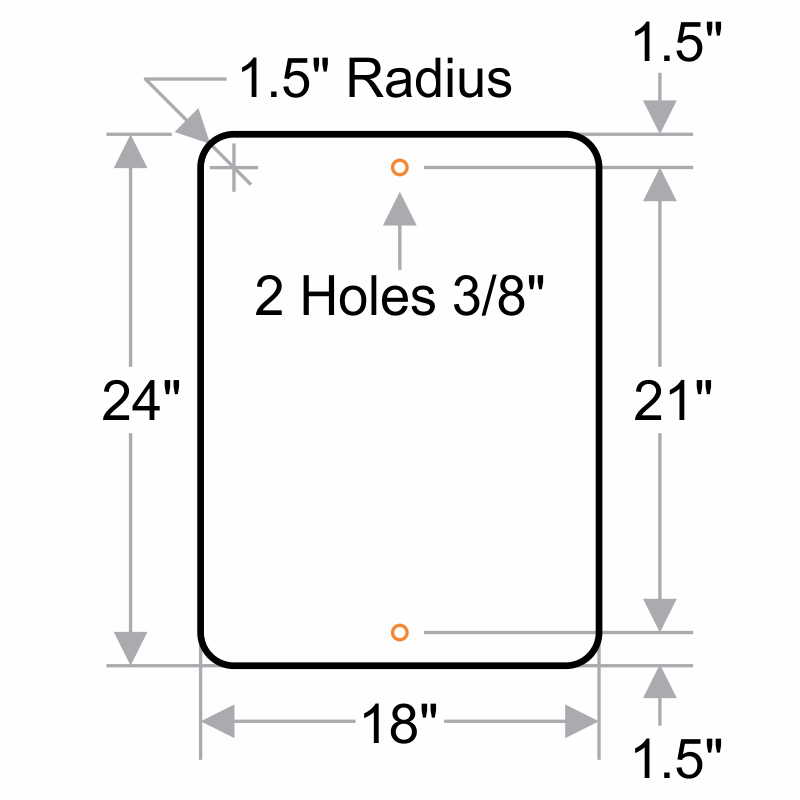 Signs have six holes for easy mounting onto posts or fences.